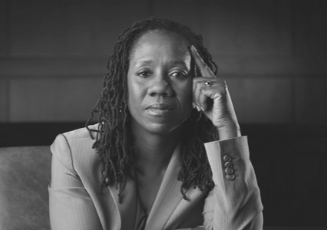 A critically acclaimed author, her book “On the Courthouse Lawn: Confronting the Legacy of Lynching in the 21st Century,” reflects her lifelong engagement in and analysis of issues of race and American public life. Ifill’s scholarly writing has focused on the importance of diversity on the bench, and she is currently writing a book about race and Supreme Court confirmation hearings. Ifill is the immediate past Chair of the Board of U.S. Programs at the Open Society Institute, one of the largest philanthropic supporters of civil rights and social justice organizations in the country.